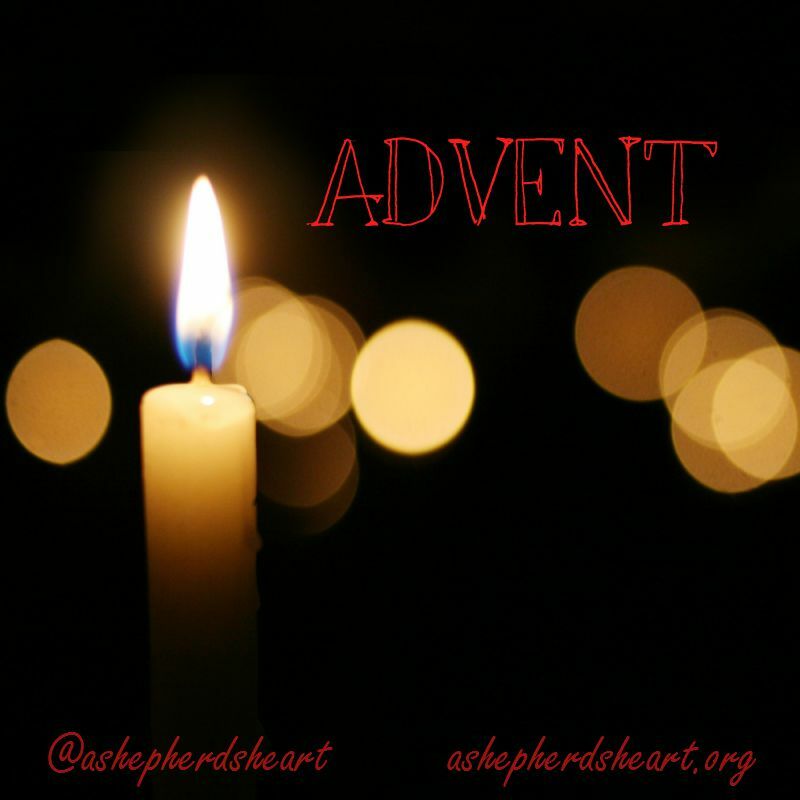 As we enter this third week of advent we consider love...most importantly Your great love. I thank You and praise You that we can celebrate and rejoice during this season and beyond that You sent Your love down to earth through Your Son Jesus. I praise You and thank You that You loved us first and showed us what true love is so much so that You gave all so we might have life. I praise You for modeling sacrificial love for us. I praise You for Who You are and that You love unconditionally! I praise You that You love us, period! I praise You that while we were still sinners and Your enemies according to Your Word that You still loved us even then! I pray that You help those who know You to never take Your great love for granted. I pray that many will come to know and experience Your unconditional love for themselves. I praise You for Your unfailing, everlasting and unconditional love. I know that while others may fail us...You will never fail us. I praise You and thank You that of all the gifts we could give or receive, the gift of Your love and salvation are the greatest most priceless gifts we'll ever receive. I praise You that Your love isn't a gift we receive and want to "regift" as it were, rather, it's The Gift that we want to share with others! I thank You and Praise You and praise that You've always loved me while many have not or chosen not to love myself or others. I praise You that there's nothing we can do to earn Your love or earn salvation as Your love is a complete love and salvation belongs to You and isn't an cannot be earned by anything we do. I ask for Your Holy Spirit's help to love other people and to share Your gift of salvation and love with others. I pray that I'd recognize and experience Your love daily. I pray that I'd never be blind to Your Love. I pray that You minister especially to those who haven't been shown much love in their lives or have been shown false love. Help them to know what true love is. I pray for healing for the precious hearts of Your children who have experienced the pain of abuse. I pray for healing for those who have been physically and mentally abused by people who've said they loved them. Please shower them with Your true love. I ask that Your great love would burn brightly through myself and all of the body of Christ that we might represent You well and be beacons of hope and love for You that we might be used to point others to You! Help us to celebrate Your love during this Christmas season and beyond because You are worthy of our praise and Your love is worthy of celebrating! 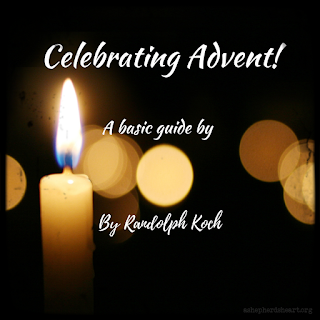 Help us to never forget that Your first Advent, Your first coming was because of Your great love for us! May we celebrate Christmas in spirit and truth anew filled with a greater knowledge and the tangible understanding and experiences of Your love. In Jesus name I praise You and Thank You, Amen. Check out this great resource for celebrating Advent!